Carbon is the basic building block of all organic substances and is therefore the basis of all living things. Because carbon combines readily with oxygen, giving off heat as a by-product, it is also a vital energy source. Carbon is one of the most useful of all elements, and Asbury Carbons is the most experienced processor of carbon products for industry use today. 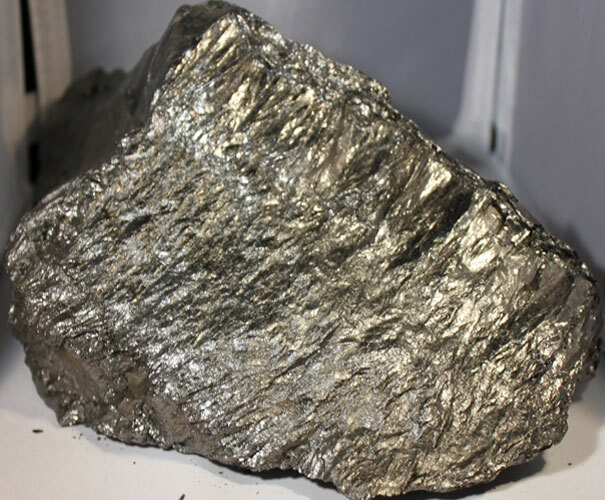 Amorphous carbons such as coal, petroleum coke, pitch coke, active carbon and carbon black have unique physical and chemical properties. 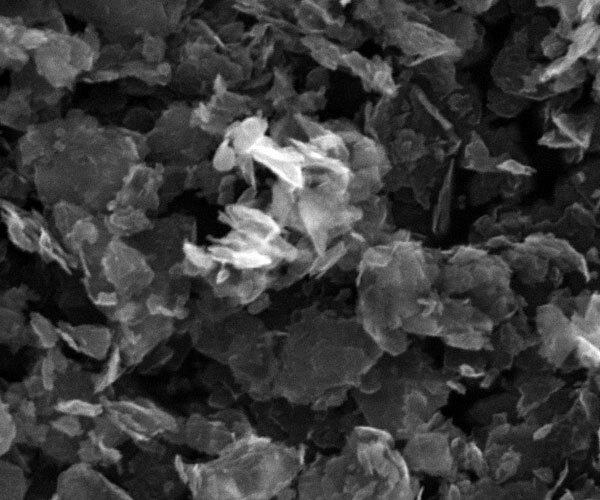 These properties enable us to process amorphous carbons into a myriad of industrial products including chemical-reducing agents, carbide-forming reagents, metallurgical products, cathodic protection materials and absorbing carbons, just to name a few. The Finest Carbon Products on Earth. Graphite is one of the three familiar naturally occurring forms of the chemical element carbon. The two other varieties are amorphous carbon (not to be confused with amorphous graphite) and diamond. 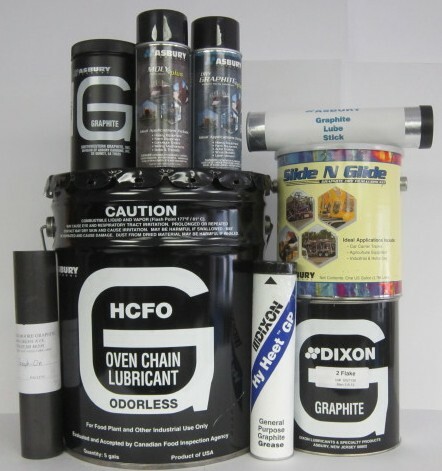 Asbury offers a comprehensive line of water- and solvent-based graphite coatings, formulated to maximize dry lubrication, release properties, electrical conductivity or thermal resistance, depending on the demands of your application. The term “nano” is applied to a new variety of materials that are composed of primary particles with maximum dimensions that are typically below 1 micrometer (µm:10-6m). Copyright © Asbury Online. All Rights Reserved.